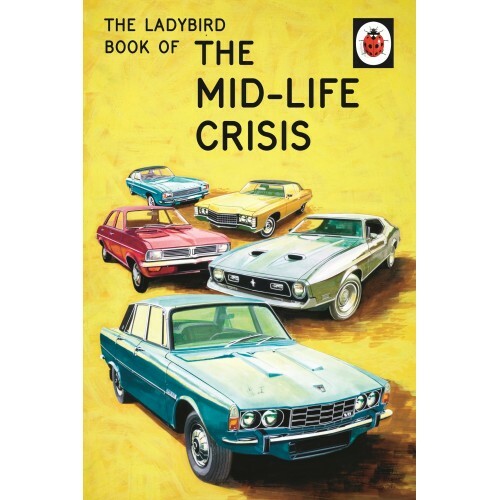 This delightful book is the latest in the series of Ladybird books which have been specially planned to help grown-ups with the world about them. The large clear script, the careful choice of words, the frequent repetition and the thoughtful matching of text with pictures all enable grown-ups to think they have taught themselves to cope. The subject of the book will greatly appeal to grown-ups. 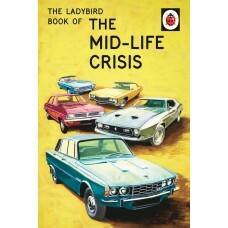 The books in the series feature original Ladybird artwork alongside brilliantly funny, brand new text.